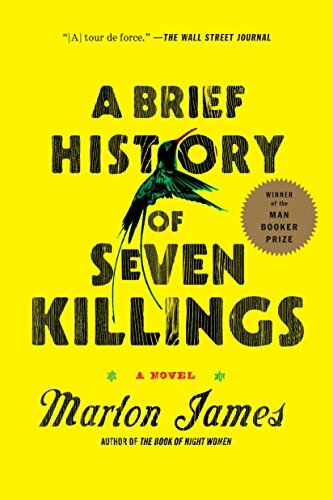 While a long read at 688 pages, it is the “winner of the 2015 Man Booker Prize, a recipient of the 2015 American Book Award, one of the Top 10 Books of 2014 as noted by The New York Times, & named best book of the year by a variety of publications. On December 3, 1976, just before the Jamaican general election and two days before Bob Marley was to play the Smile Jamaica Concert to ease political tensions in Kingston, seven gunmen stormed the singer’s house, machine guns blazing. The attack wounded Marley, his wife, and his manager, and injured several others. Little was officially released about the gunmen, but much has been whispered, gossiped and sung about in the streets of West Kingston. Rumors abound regarding the assassins’ fates, and there are suspicions that the attack was politically motivated.